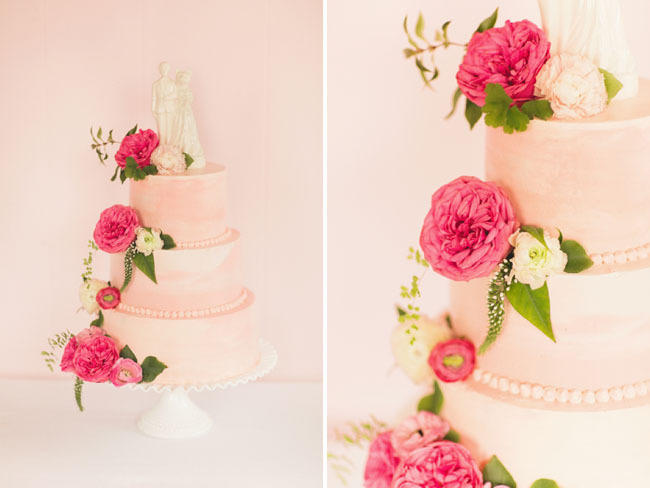 CAKEWALK BAKE SHOP: Vintage Valentine Inspiration: featured on GWS! 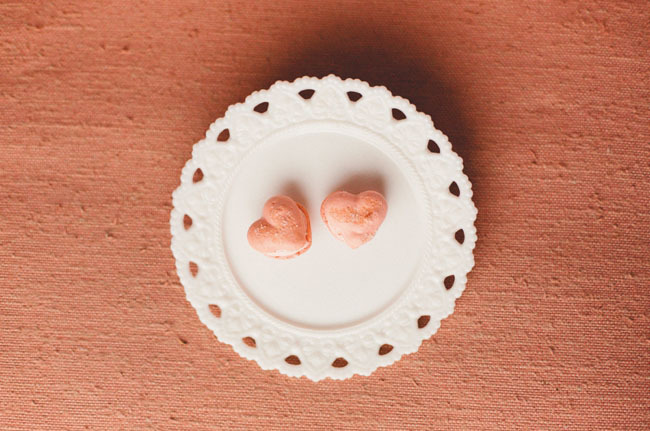 Vintage Valentine Inspiration: featured on GWS! Since Valentine's Day is almost here, I want to get as much Vday treat lovin' in as possible. 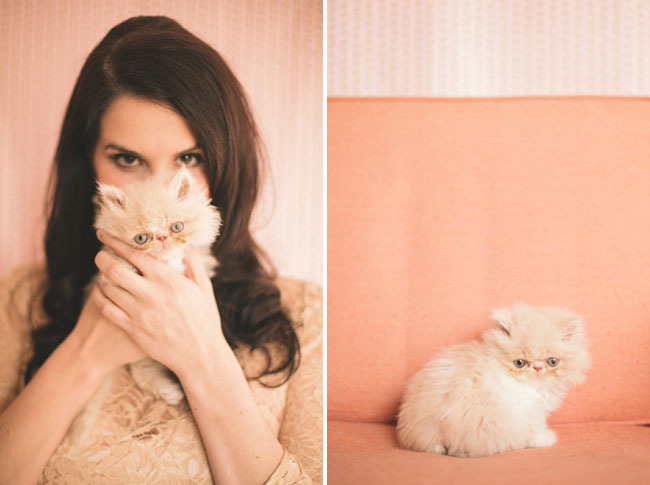 These images from a styled shoot I participated in with Bows and Arrows, Miss Millie the kitty, and NBarrett Photography are pure V-day eye candy! The shoot is presently featured on Green Wedding Shoes as part of their Valentine Wedding Ideas special. Check their site for the complete shoot love. Marbleized peach buttercream cake with gorgeous flowers from Bows and Arrows and a kitty-lover topper! 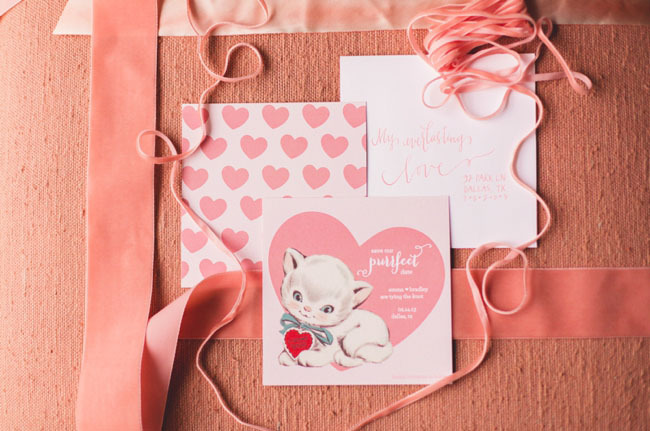 Adorable vintage kitty valentine-inspired invitation suite from Chips and Salsa Design Studio. Holy Moly. 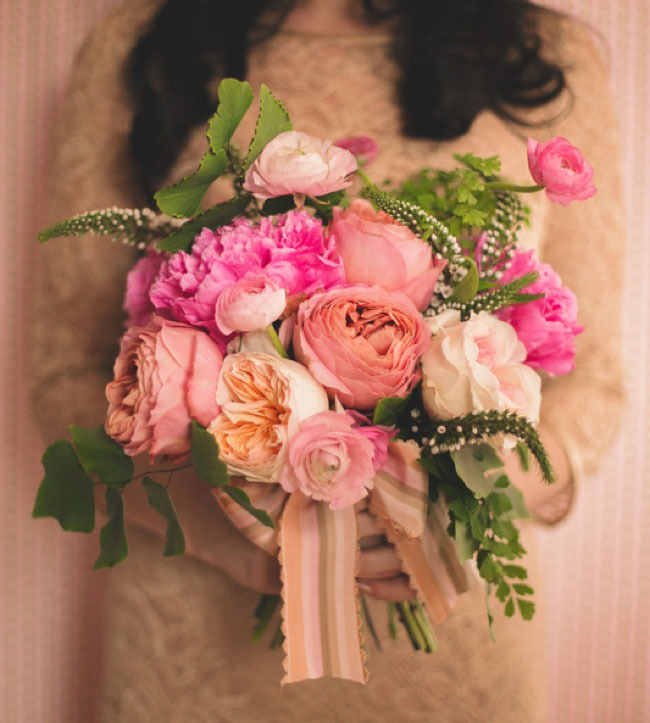 Bouquet by Bows and Arrows. 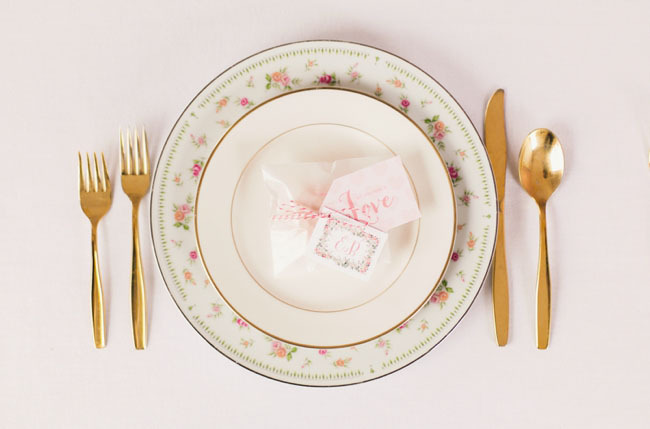 One of our macarons wrapped up with paper love by Chips and Salsa -- the perfect place card, if we do say so. 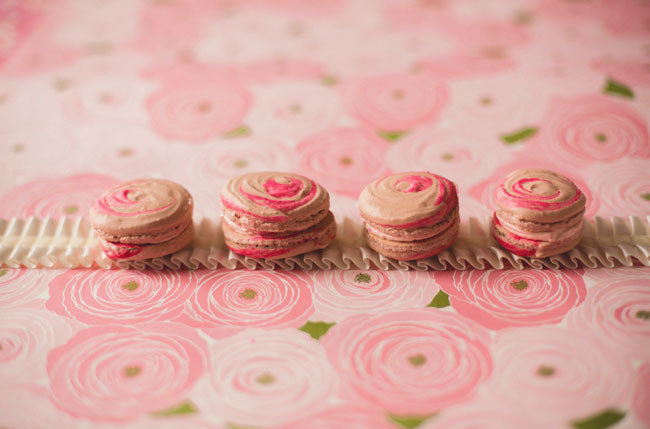 Our vintage-inspired rosette macarons make people happy. So do our sweetheart macarons. So little. So sweet. So yummy to eat. Be My Valentine: Fort Worth!